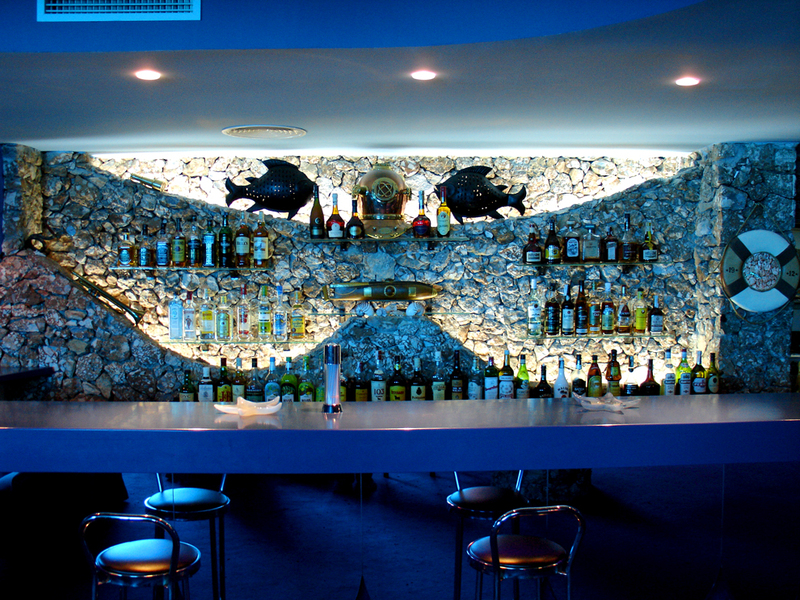 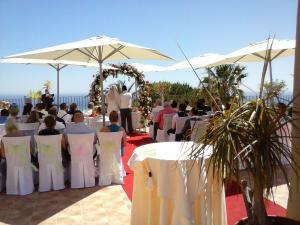 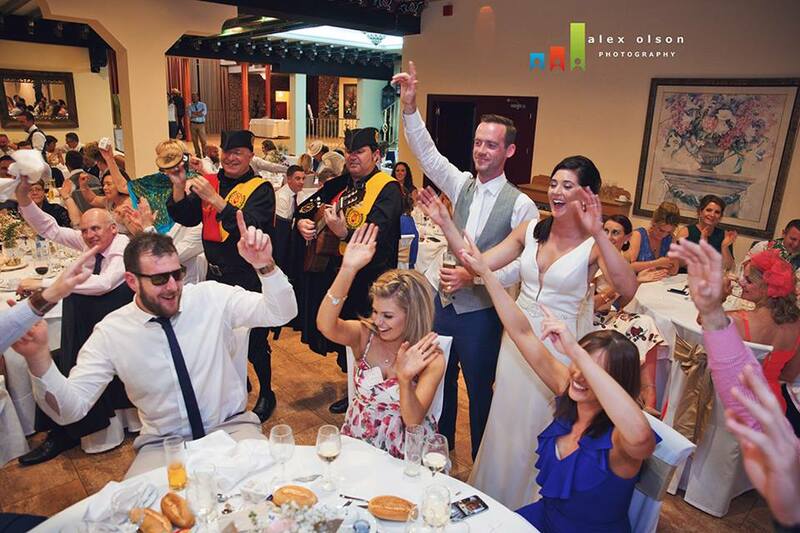 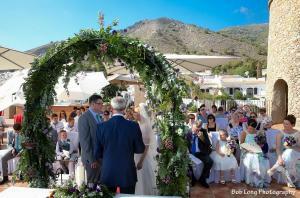 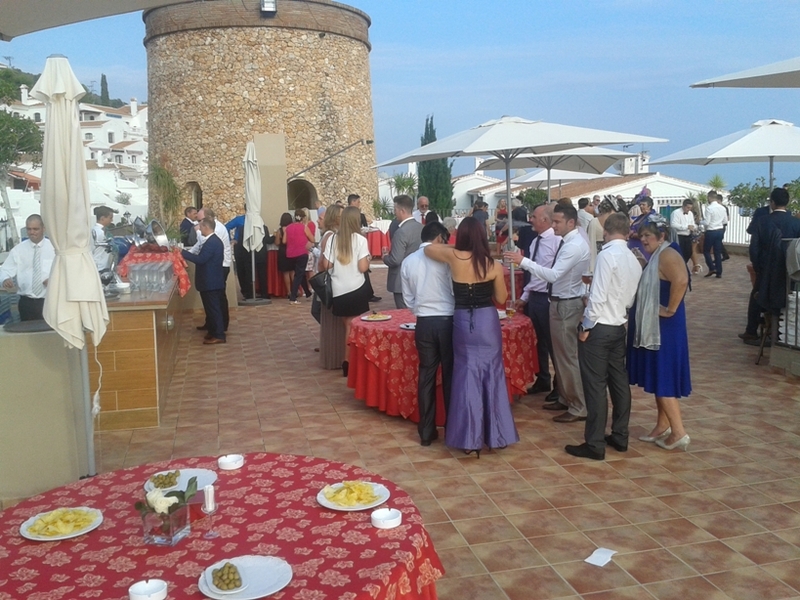 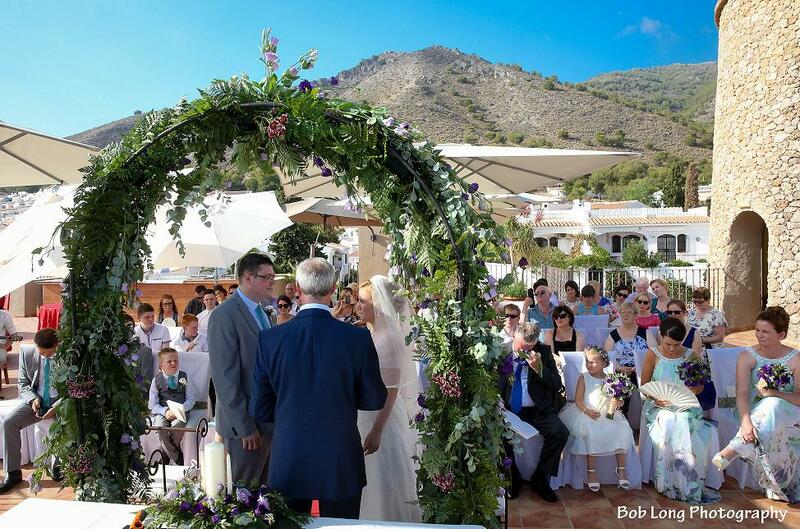 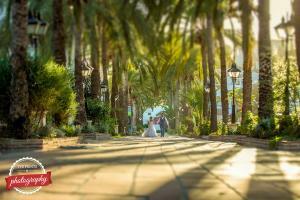 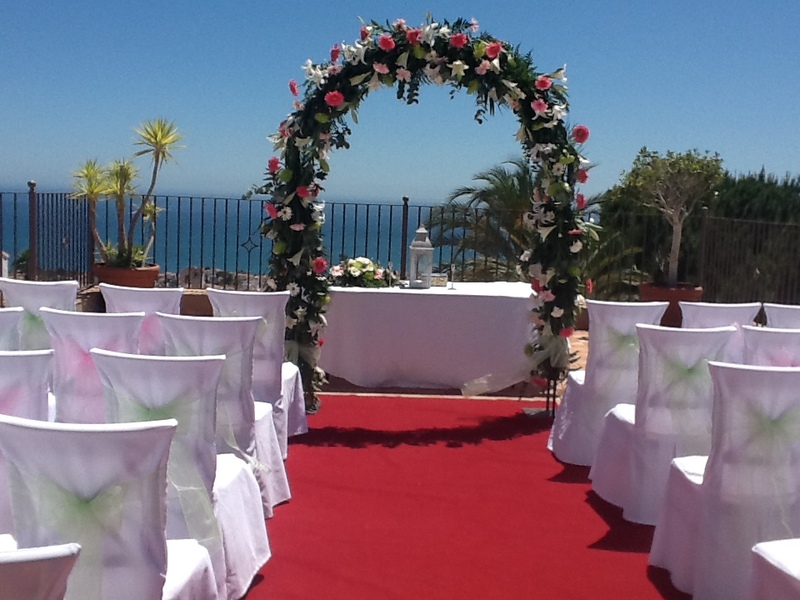 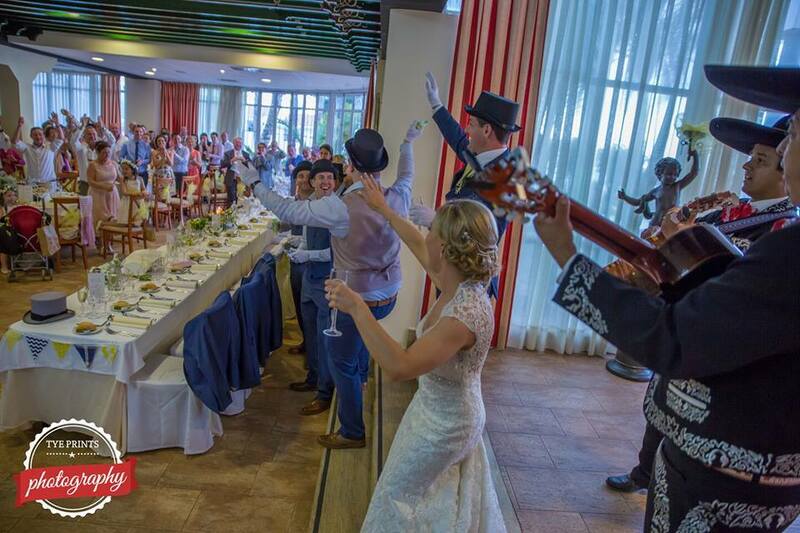 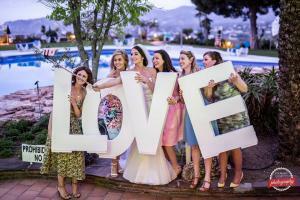 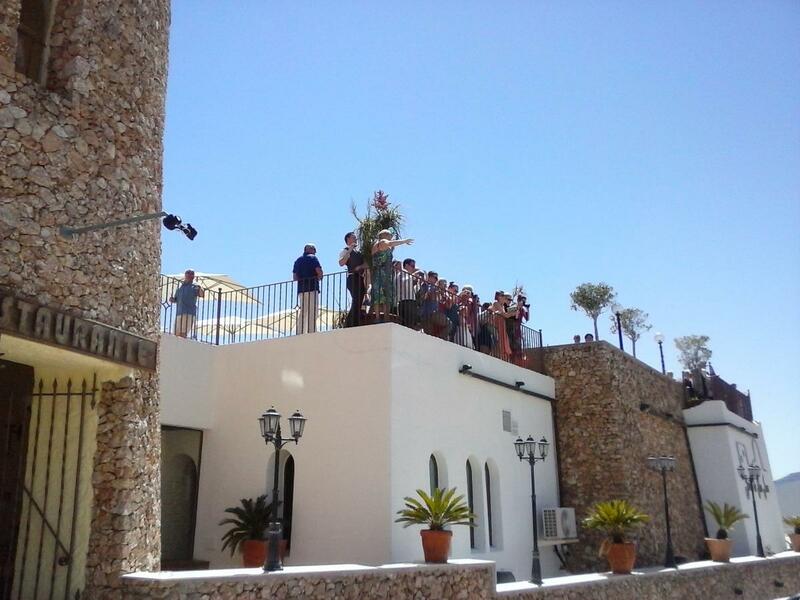 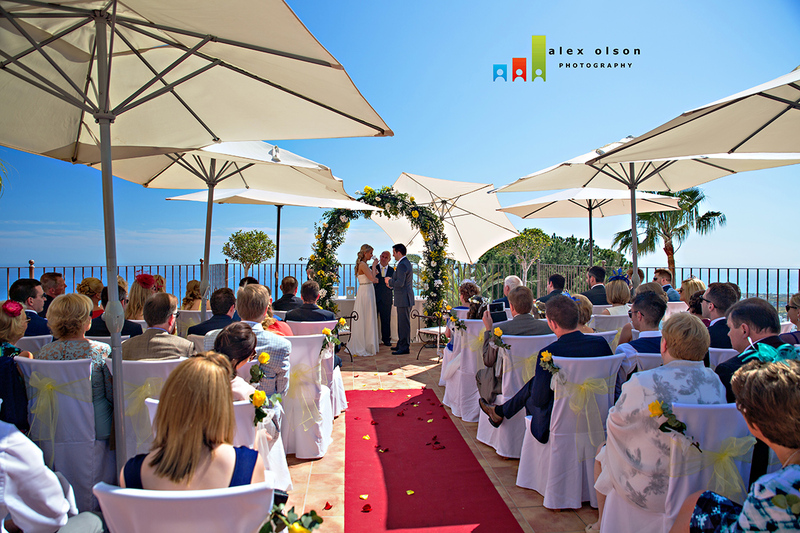 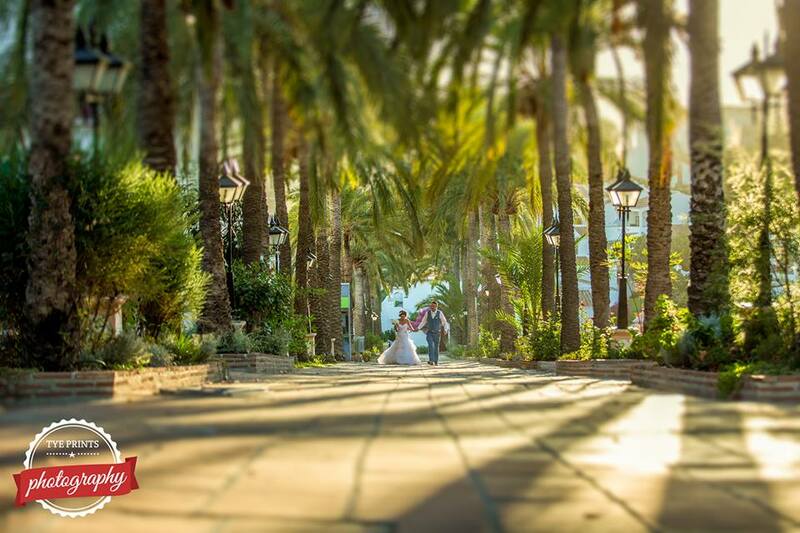 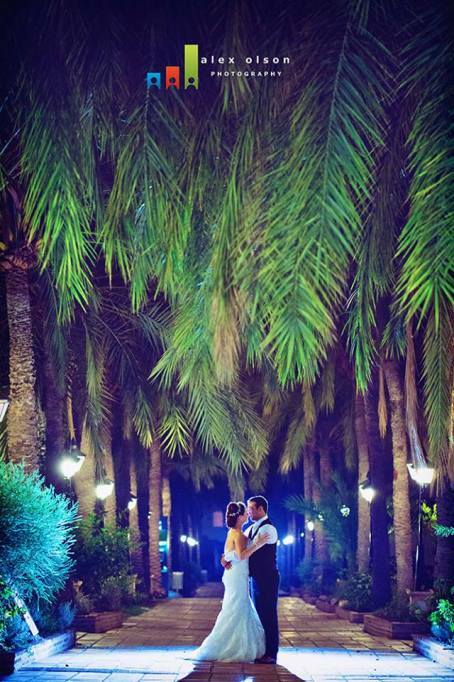 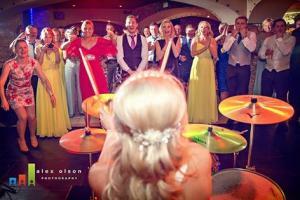 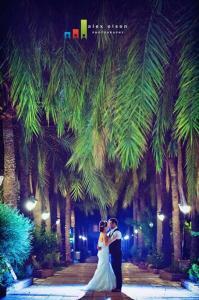 A different choice of venue, somewhere different for your guests to see as its located on the outskirts of Nerja. 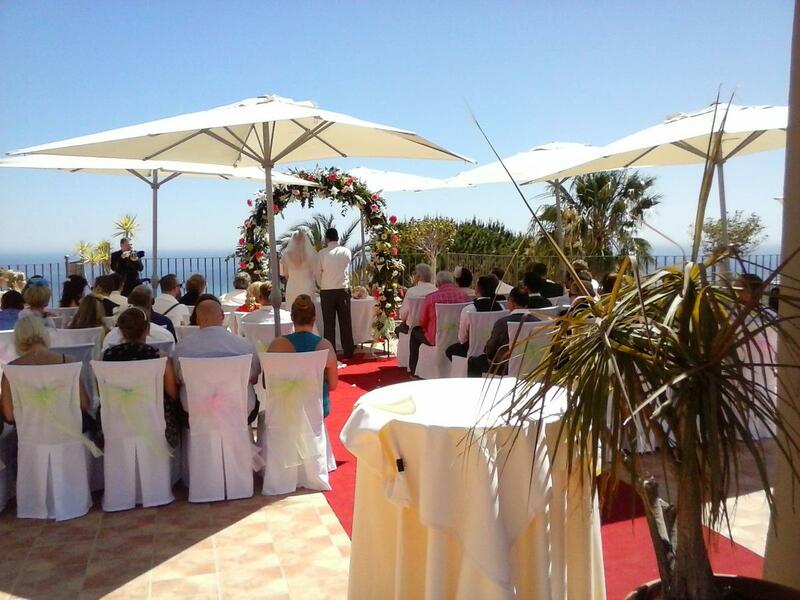 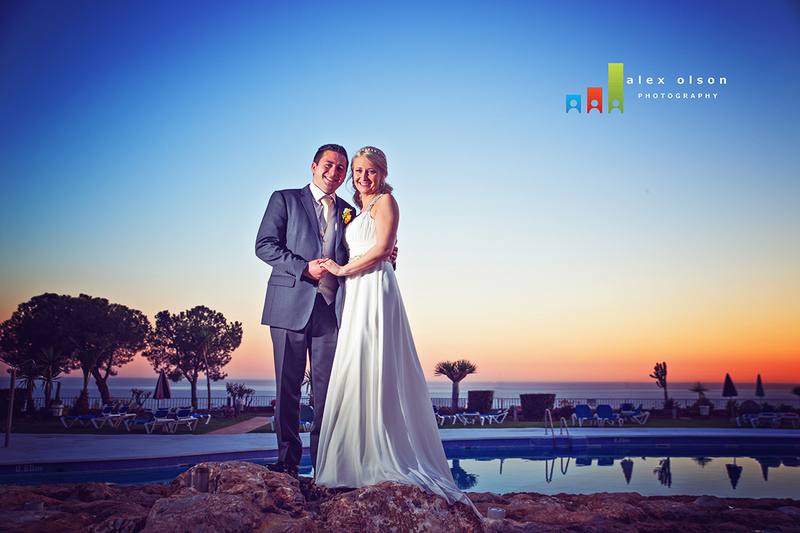 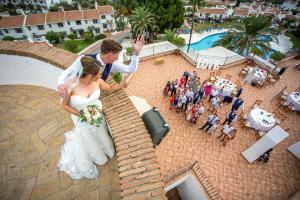 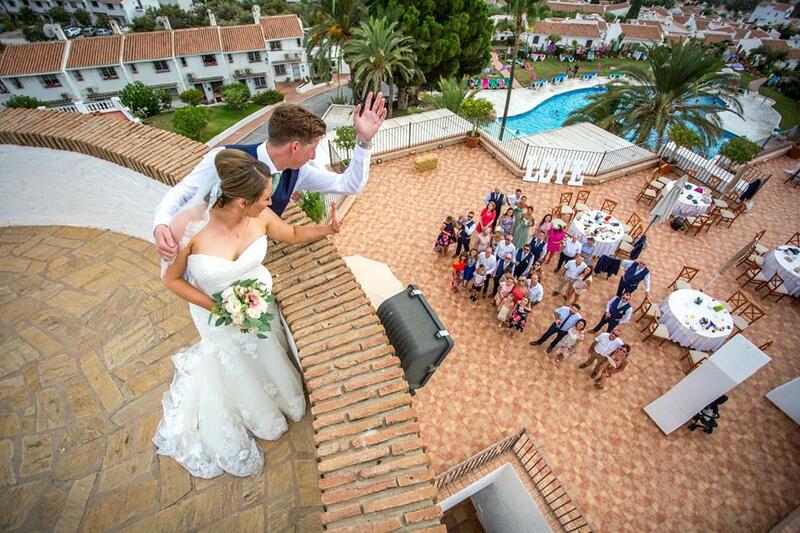 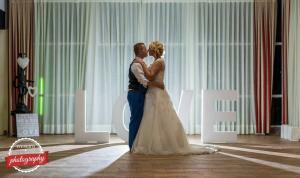 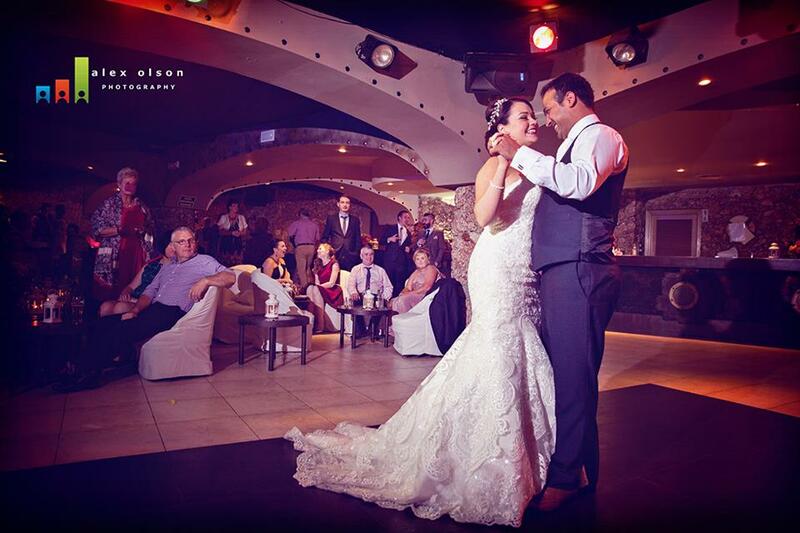 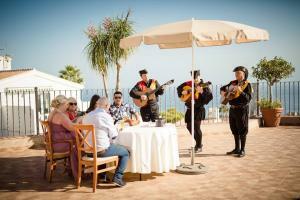 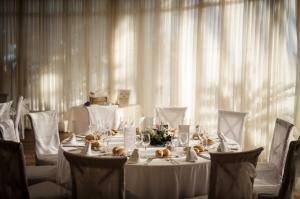 Situated on a hillside, this venue gives stunning views of the town, sea, cliffs of Maro and mountains. Its a must see and has definite wow factor – with its roof top terrace where your guests can enjoy mouth watering canapés and drinks while enjoying stunning views over Nerja, the sea and mountains. Afterwards we take the guests in to the restaurant with its swimming pool view for the wedding dinner. 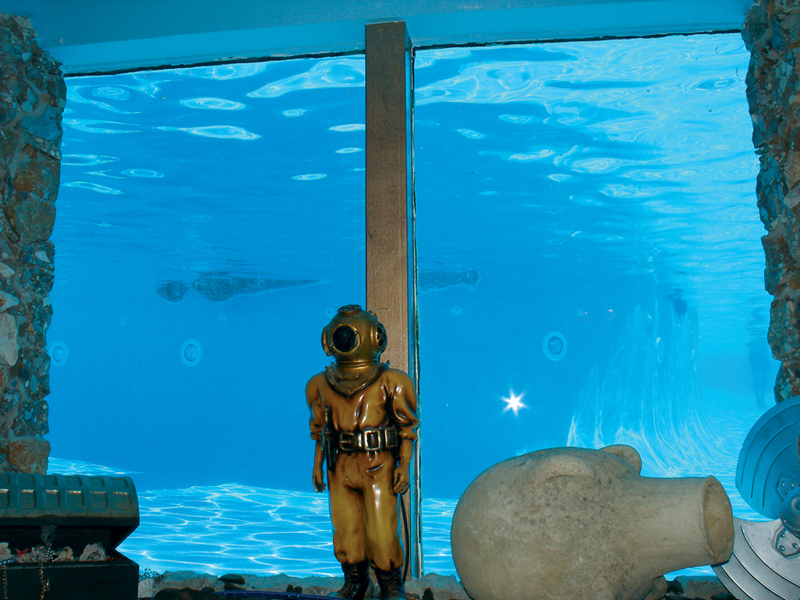 Next we move everyone in to the venues disco with its nautical theme and large windows that look into the swimming pool. It´s live music/ dj here for dancing until 04.00h. 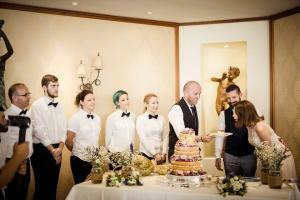 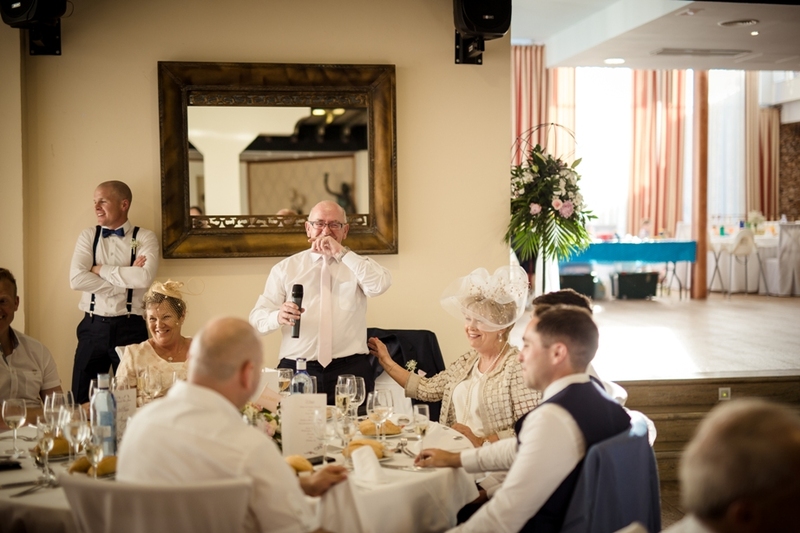 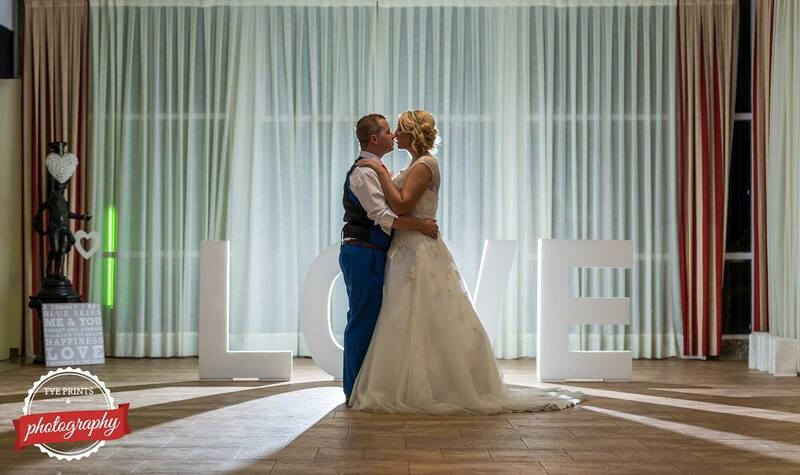 So that the staff can completely focus on you and your guests this venue is only available for catered events so there will be no other public in the venue on your wedding day. Friendly and efficient staff, extremely flexible and obliging. Tropical salad, Salmon or Beef, wedding cake 70€ (incl 90min drinks and canapés reception before the meal, free flowing wine, beer, soft drinks and water, tea and coffee during the meal, flowers and personalized printed menus). 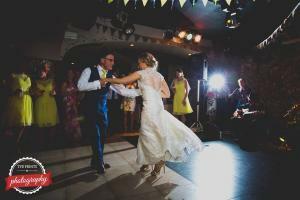 No hire fee for private use (except in the disco).